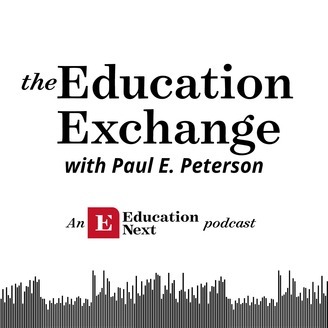 A weekly podcast highlighting education policy news, hosted by Paul E. Peterson, Senior editor of Education Next. Ep. 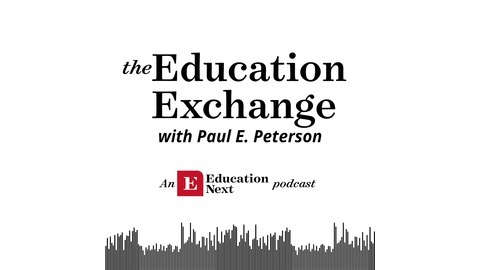 87 - April 8, 2019: Do Students Learn More with Better Math Textbooks? Ep. 84 - March 18, 2019 How Much Should We Spend to Tackle Climate Change?